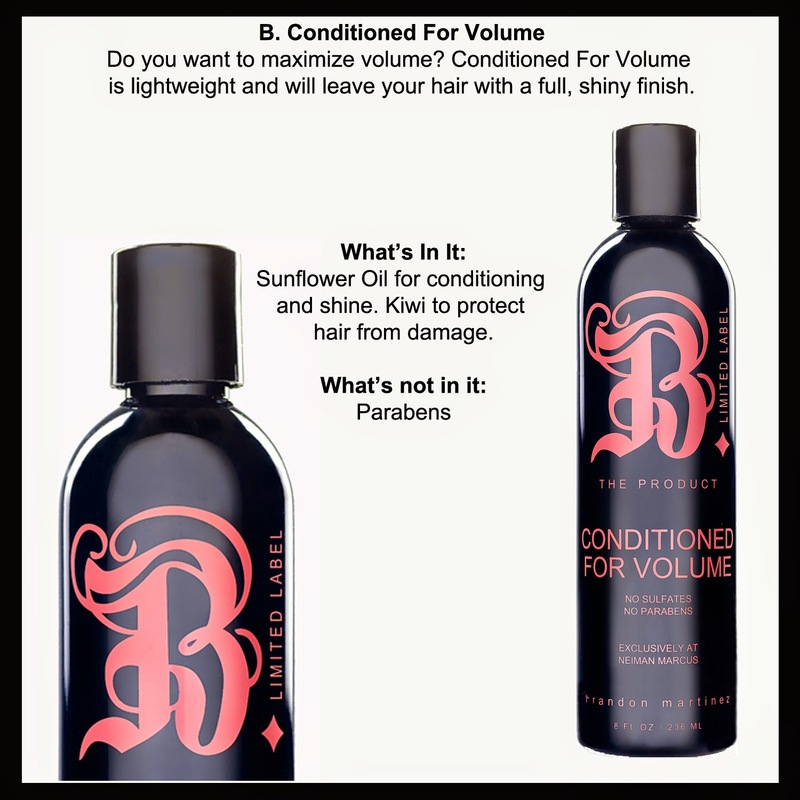 FREE FULL-SIZE CONDITIONER FOR VOLUME | TODAY ONLY! 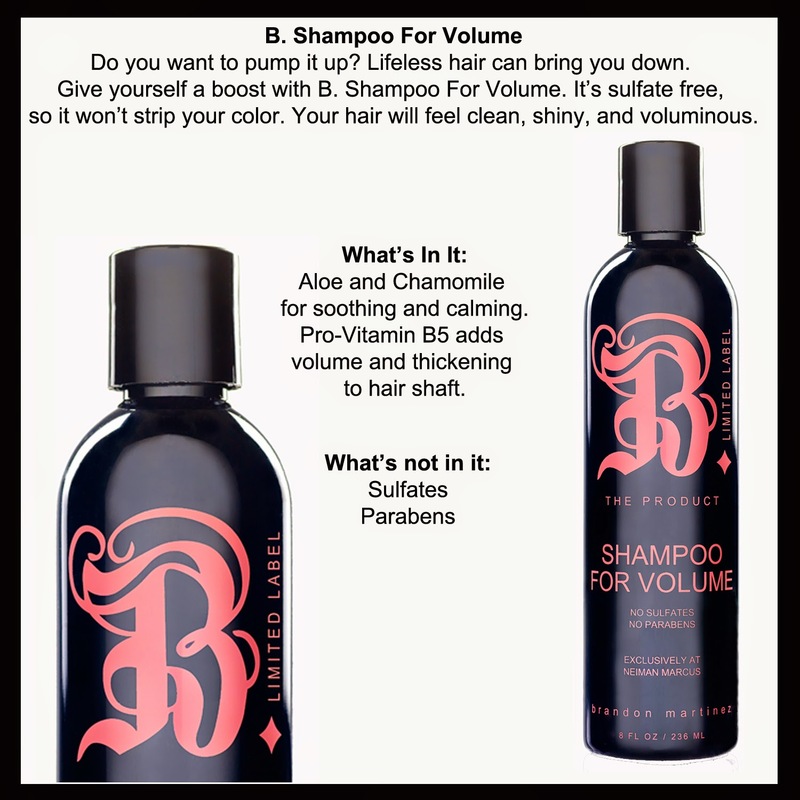 RECEIVE A FREE 8OZ CONDITIONED FOR VOLUME WHEN YOU BUY THE 8OZ SHAMPOO FOR VOLUME. THIS IS A $32.00 VALUE.